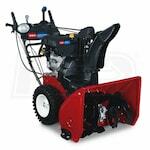 A two-stage snow blower will ensure your driveway stays clean even if the snow gets deep. 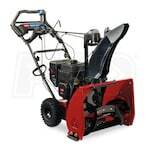 There are many different options, so we’ve created best-selling, top-rated and expert-recommended lists of our two-stage snow blowers. 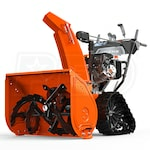 These will guide you in making the right decision. 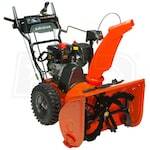 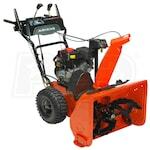 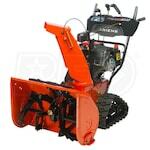 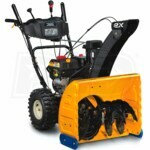 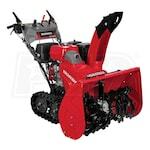 You can also check out our Two-Stage Snow Blower Buying Guide for more tips. 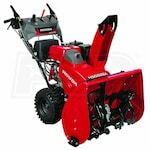 Best Two-Stage Snowblowers.. Our Power Equipment Direct how-to library can help you learn about Top-Rated & Best-Selling Three-Stage Snowblowers, Farmers Almanac Winter Weather Predictions and Proposition 65 Product Labeling.